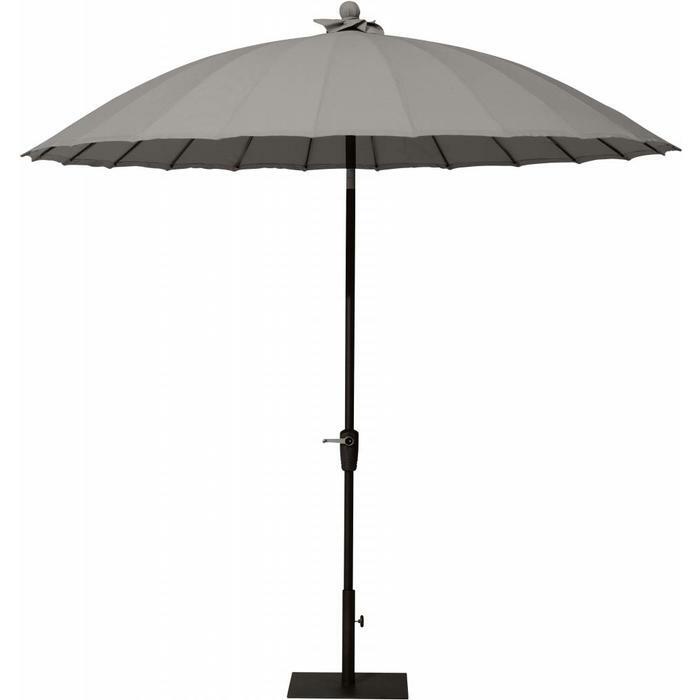 Parasol Azzurro round which measures 300 or 350 cm. 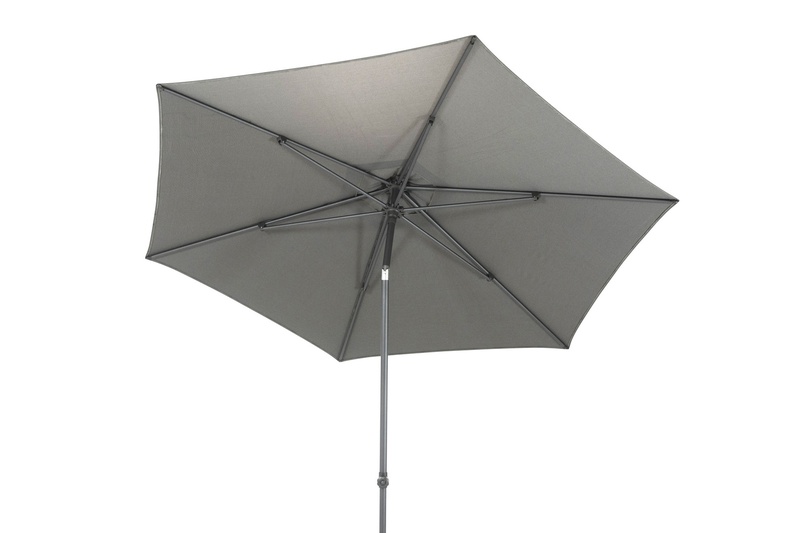 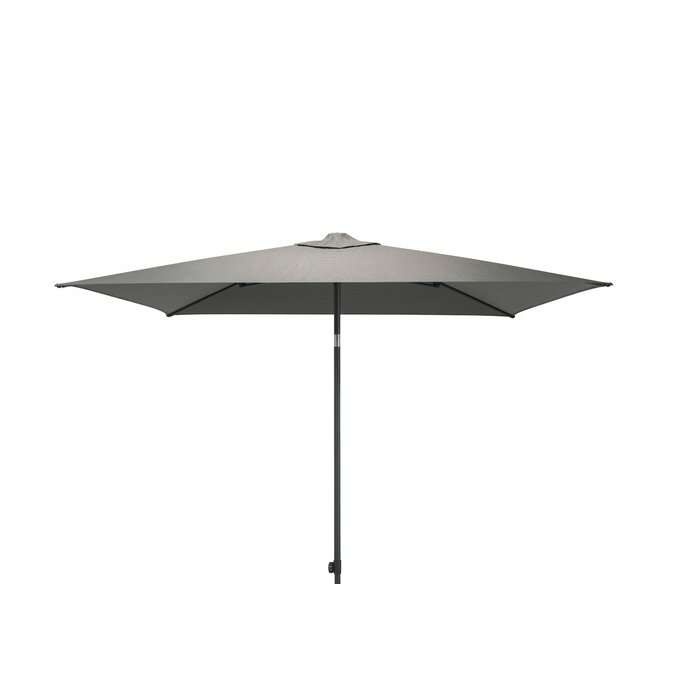 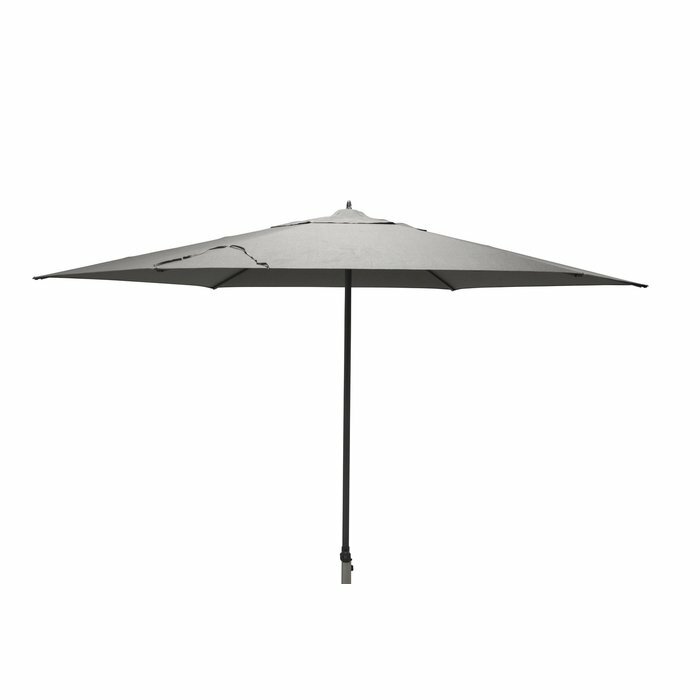 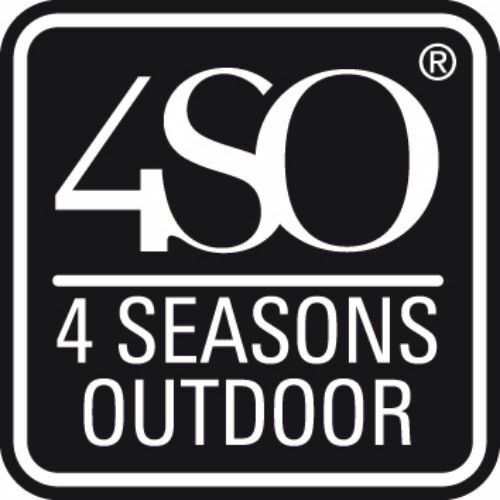 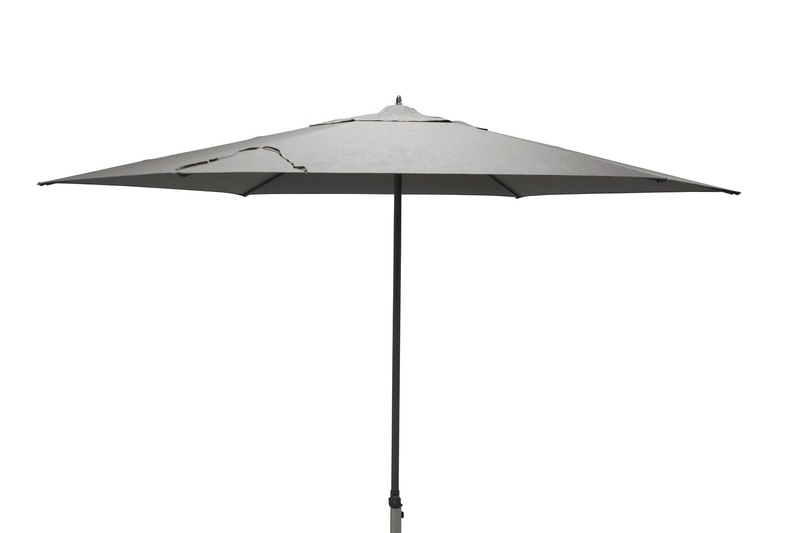 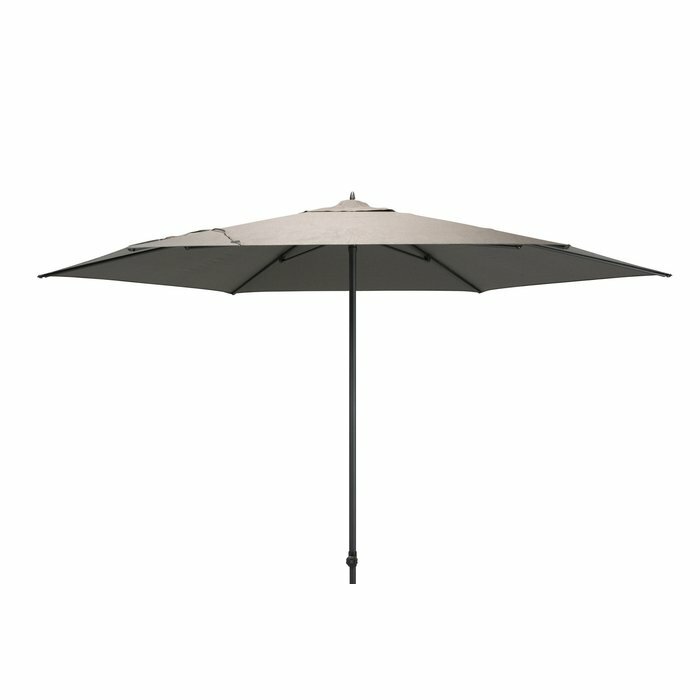 This round 4 seasons outdoor Parasol with Solefin cloth and 6 ribs has an elegant look. 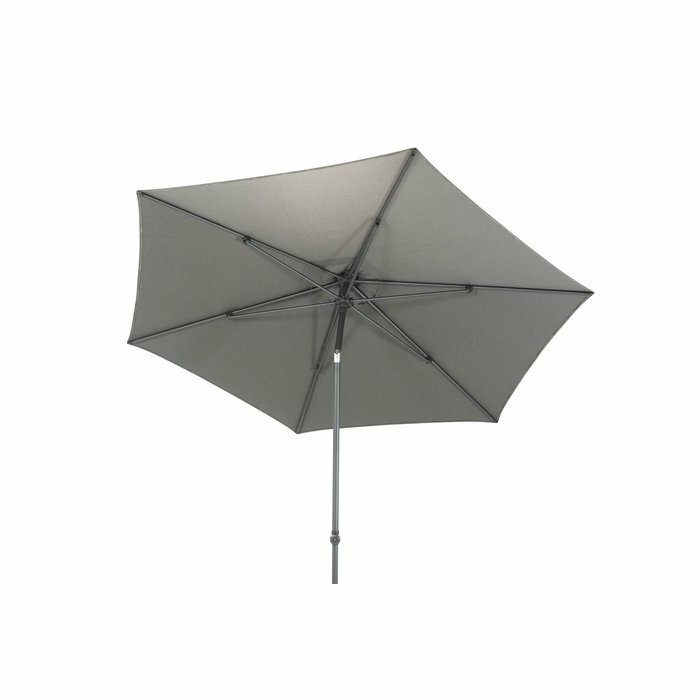 The Azzurro parasol can be folded and unfolded with a convenient handle. 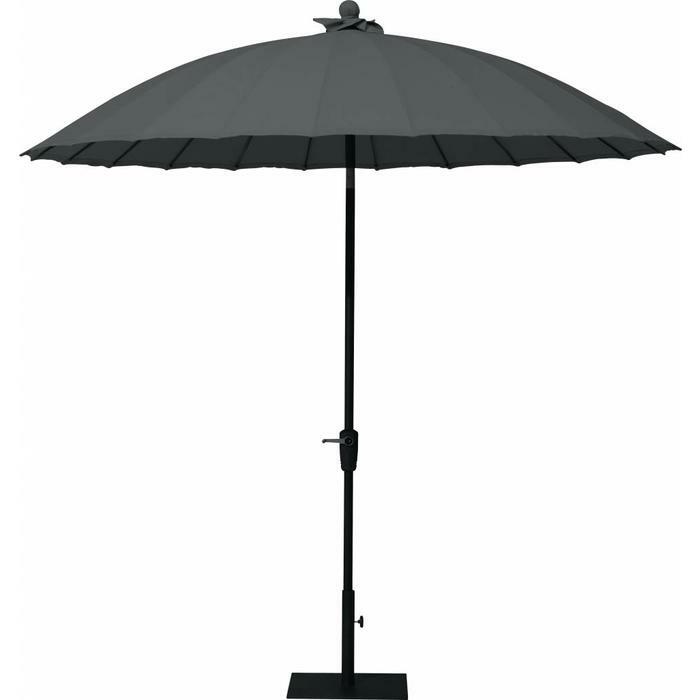 The parasol can be tilted to either side. 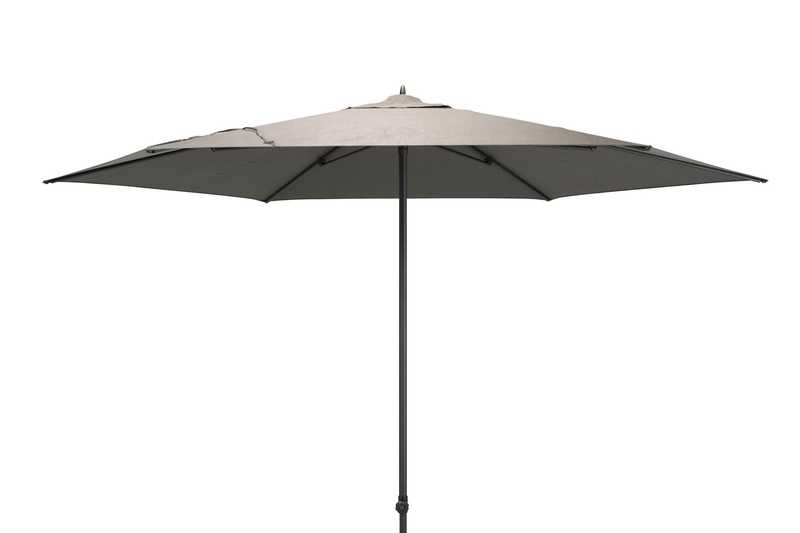 The roof of the parasol has a wind outlet.